A poker win rate of 5bb/100 in online poker is kind of like the gold standard these days. 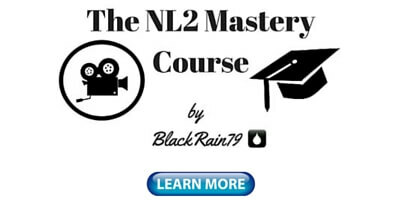 Sure, at super low stakes like NL2 or NL5 it is still pretty easy for even an average player to achieve this (and much higher). 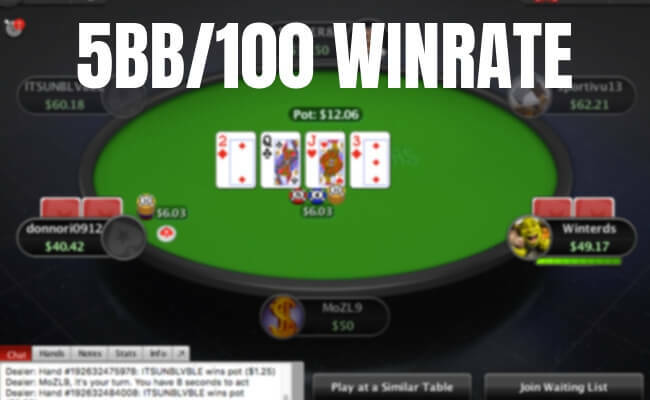 By the way, if you don't know what "bb/100" means and how we use it in online poker check out my Guide to bb/100 - An Extremely Simple Explanation, first. Now the easiest way by far to get a poker win rate like this even if you aren't the best player in your games is to just table select and site select as I have discussed many times before on this blog. But what about tough poker games though? How can you consistently achieve a high win rate against good players who don't make very many mistakes? Well, that's why I wrote this article. Here is how you can maintain a 5bb/100 win rate (or better) in poker even while playing in tough reg filled games. The first thing you are going to want to do in order to maintain a high win rate in tough games is identify who the weak poker players are. 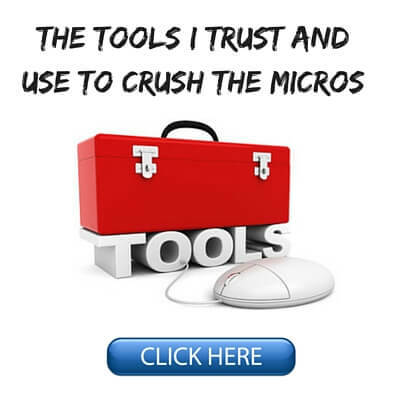 The thing about the micro stakes these days is that nearly all regs have leaks in their game. And some of them have glaringly huge leaks in fact. Sure, they aren't total fish and you will never win anywhere near as much against them as you will against the recreational players, but they are still easy to exploit nonetheless. And so on. I am sure you get the idea. I am looking for the weak tighties! 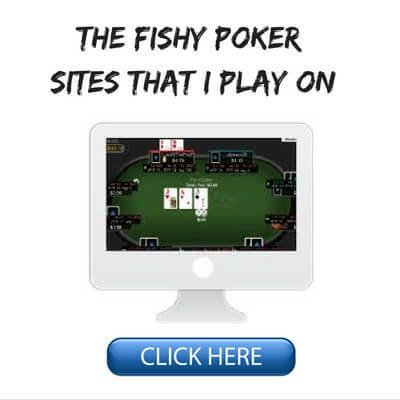 And luckily, they are still very easily found in any micro stakes online poker game these days. These are HUD stats by the way. If you don't know what that means then I would suggest reading this article of mine. If you play live poker then you won't have a HUD of course. So you just want to try and figure out who the tight players are who back down versus aggression too much. A big hint is that these are the types of players who are rarely involved but when they do go to showdown it is almost always with a strong hand. Basically, if you are paying attention, these guys are not difficult to spot at all. Ok so now that you have identified who all the weak tights are you need to get on their left. Why do you need to be on their left you may be asking? Because position is everything in poker. 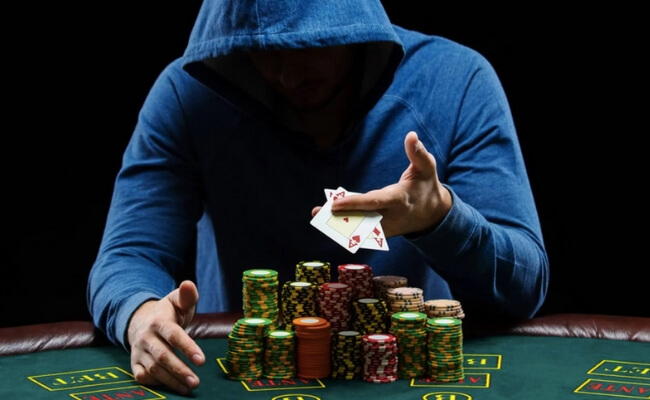 When you are on somebody's left you get to act after them in almost every single hand which is a massive advantage. The reason this is so important is because we are going to print money against these weak tights by 3Betting and 4Betting them very frequently. And you certainly don't need to wait for AA to do this! I am going to be re-popping them light with a very wide range of hands. I am also going to be double and triple barreling them often especially on scare cards when they have just been calling me down the whole way. Here is my double barrel cheat sheet by the way. Bet again on these cards! So basically the way to beat weak tight regulars is to get on their left and simply apply pressure over and over again. This takes advantage of their main weakness, not wanting to play a big pot without a huge hand. Because as we all know, huge hands don't come around very often in poker. 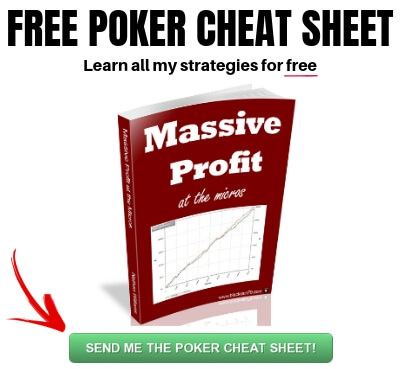 There is another reason why this poker strategy works so well though. By constantly abusing the weaker regs like this you can also very easily put them on tilt. 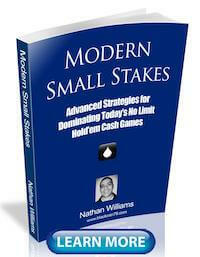 Micro stakes poker players are notoriously easy to tilt. This is one of the main reasons why they play low stakes after all. High stakes poker players are typically much stronger mentally. So this strategy of getting on their left and raising and bluffing them constantly can often cause them to flip out against you at the wrong time. I have quite literally made a career out of this at the micros. I 3Bet Mr. Weak Tighty in position for the 5th time in a row with my A♥6♥ and he has had enough of me by this point. It's time to make a stand and show me who is boss! So he makes the call with his A♦J♣ and if he hits a pair, he is planning to call me down the entire way. And you can probably already guess what is going to happen here. That's right, he is going to call me down the entire way just like a complete fish would. This is how you beat the bad regs. You get on their left and apply pressure on them again and again. This eventually causes them to flip out and "make their stand" against you at the wrong time. What About the Strong Regs? So you may be saying to yourself that's all good and well but how do I beat the strong tight and aggressive or loose and aggressive regs who you will often encounter at the micros these days? You know, the guys with 6max stats like 22/19/3 with a 10% 3Bet along with well balanced postflop value and bluffing ranges and minimal tilt. Well, unfortunately this is where things get a bit difficult. Put simply, there is no way that you are ever going to crush these players. And that is because good poker players like this simply do not make enough big mistakes for this to be possible. 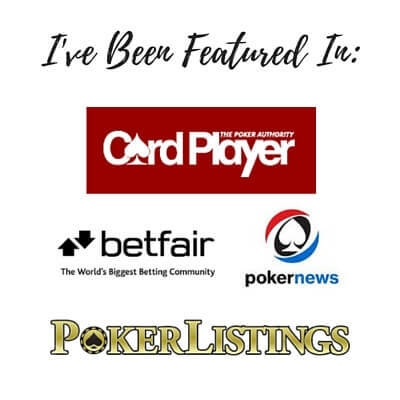 So this is why I am always preaching on this blog and elsewhere that smart poker players these days simply avoid games full of players like this in the first place. However, it isn't all bad. 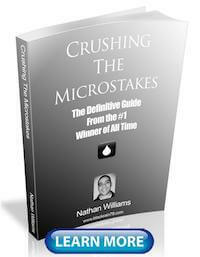 As I discuss at length in The Micro Stakes Playbook, by constantly mixing up your lines against the strong regs you can keep them guessing and cause them to make a few mistakes against you. For instance, versus a good aggressive reg I am going to check/call or check/raise the flop with my pocket AA sometimes instead of just making the obvious CBet. By comparison versus the bad regs and fish I will just go ahead and make the standard CBet much more often. This is because they just aren't thinking on a high level. Therefore, there is no need to balance my ranges. Something else that I will do versus the good aggressive regs is make wide multi-street calldowns against them. Sometimes you have to use their aggression against them and simply become a calling station. I would never do this against the bad regs because I know they are only triple barreling me here with a hand that beats top pair top kicker. Good aggressive regs though will be capable of triple barreling here with worse queens, missed draws and even complete bluffs from time to time. Again, this is something that I cover in much greater detail with tons of examples in my newest book. Maintaining a 5bb/100 win rate at stakes above NL25 in particular online these days isn't easy. Only the very best regs are achieving this. Most decent regs are only winning at 2bb/100 or 3bb/100. The bad regs are breakeven or small losers, -1bb/100 or -2bb/100. I should mention that all of the win rates that I have discussed in this article are pre-rakeback and pre-bonuses. So many players (even losing players) can still wind up turning a small profit once you add that in. Now you can of course make things easy on yourself and just table select and site select to maintain a 5bb/100 poker win rate these days. But it is still possible to have a high win rate like this in tougher games as well. Firstly, you need to get on the left of the weak tight regs and abuse the crap out of them, 3Betting light, 4Betting light, barreling them frequently and so on. This allows you to win a ton of small to medium sized pots off them while they are waiting for the nuts. And it can also cause them to tilt and flip out against you at the wrong time. Versus the solid good regs there is no magic pill. They play good. You are never going to exploit them like this. They are too smart for that. However, by constantly mixing up your lines and making wide multi-street calldowns against them you can keep them guessing and cause them to make some mistakes against you. 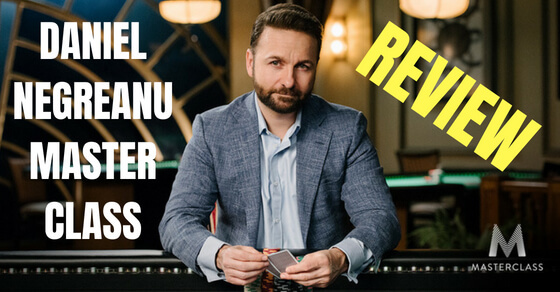 Let me know how you maintain a 5bb/100 poker win rate in the comments below. Do you have any tips? Great article as usual! Exploiting the weaker regs is something I have been working on a lot lately so this was exactly what I needed, thanks. Thanks TJ glad this article helped you! Haha, maybe one day I will have to do a poker breakdown of how to beat each country! The Russians and Eastern Europeans usually play pretty well though. They take poker seriously and many of them play semi-pro or pro at low stakes due to the lower valued currencies in their own countries. In pokerstars,by far the worst are brazillians and russians.Most of them are either stations or maniacs.There are solid regs ofc,let your HUD do the talking and play good poker against each of them.Suckouts and cold deck situations are unavoidable but over a significant sample,my money come from them types of players. Talking about 'getting on the left' of particular players presumably means you never join wait-lists for tables (because you wouldn't have a choice of seats)? In order to be able to choose where you sit you must be joining table with two or three empty seats at least. I still use wait lists sometimes especially when I know there is a rec player already in the game. Getting on the left of the rec is the ideal situation. But that is not always possible. So I will gladly still play at a poker table even with a bad seat vis a vis the fish. Where can we find out more imfoinformaabkut your coaching? Hi, sorry but I don't coach anymore.